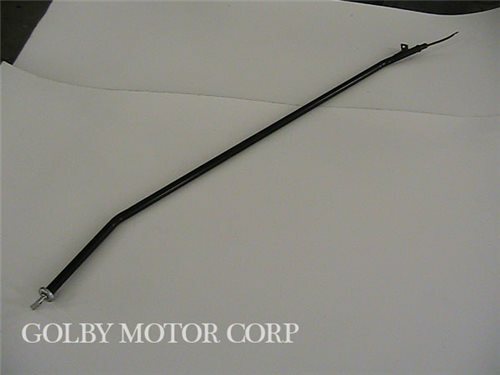 GMC Motorhome Dipstick & Tube Kit - Remote Fill. GMC Motorhome Dipstick & Tube Kit - Remote Fill. This brings your transmission dipstick out to under the front access door for easy access. GMC Motorhome Dipstick & Tube Kit - Remote Fill. This brings your transmission dipstick out to under the front access door for easy access. Custom made to fit the GMC this is not an adapted part.